Our Client is a manufacturer of high quality natural health care products and an industry leader in omega-3 fatty acids. Headquartered in Dartmouth, Nova Scotia, Canada, their innovative supplements are sold throughout North America, the UK and Asia. 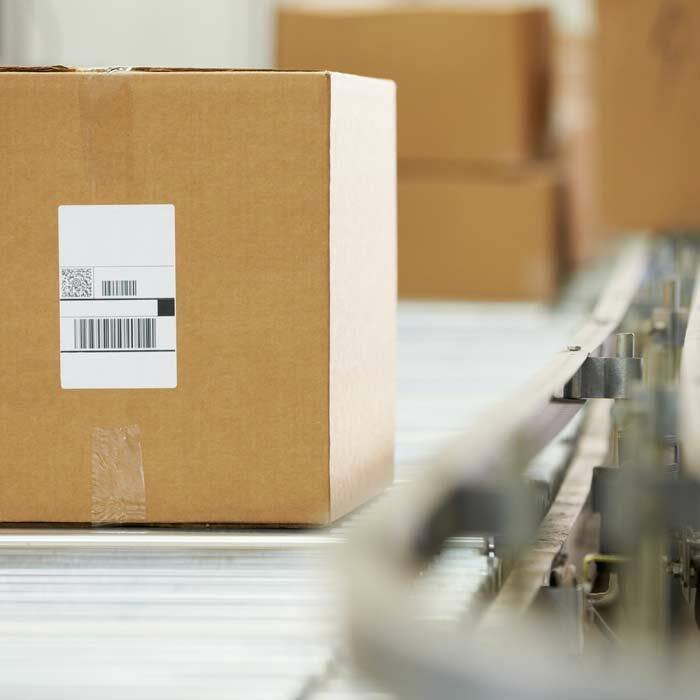 As the market for omega-3 continues to grow, our client turned to us to provide complete e-commerce order fulfillment and outsourced distribution services. TAGG receives product and ships both case quantity and individual pieces to a nationwide customer base. TAGG also provides labeling and promotional kitting and tagging services for promotion and marketing initiatives. Healthcare products, including dietary supplements, demand a higher level of care and attention. 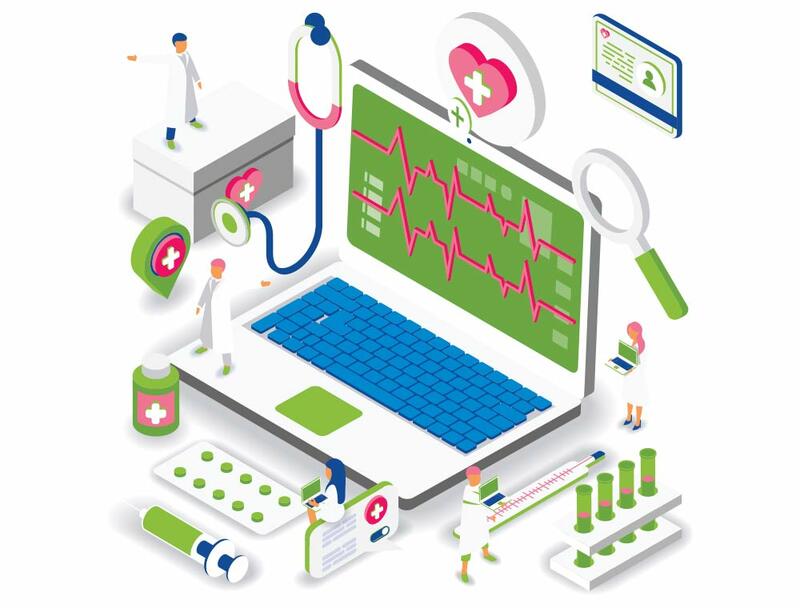 TAGG has experience dealing with healthcare products fulfillment and can provide the flexibility and high level of customer commitment to meet our clients’ needs. 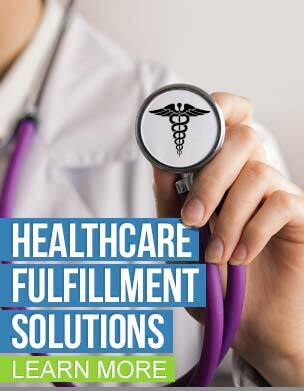 Would your organization benefit from an outsourced healthcare order fulfillment services partnership? Contact TAGG Logistics for a free comprehensive review of your existing strategy — we are confident that our logistics experience and expertise can save you money. TAGG Logistics – Your source for outsourced order fulfillment.